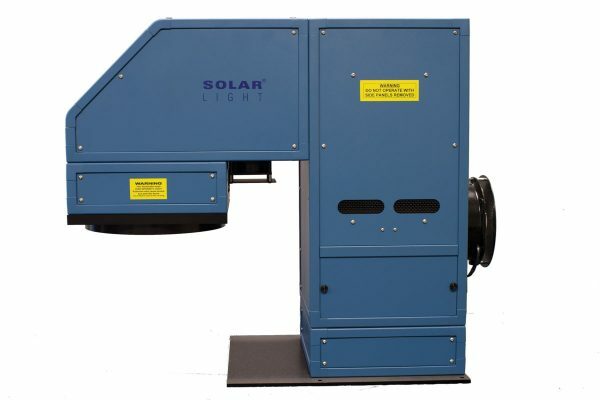 The Pre-Irradiation solar simulators from Solar Light Company are turnkey Solar Simulators with lamp, power supply, filters , and high grade optics for the irradiation of PMMA plates used for the pre-irradiation step during in vitro broad spectrum sunscreen testing. They come standard with a vertical beam output. 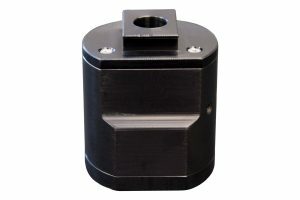 The spot output can be customized from 2 to 6 inches in either a round or square profile. The rise in surface temperature during the pre-irradiation is less than 0.2 deg C.
Do you need a custom light source? 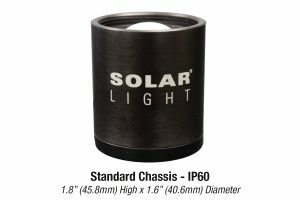 Solar Light’s engineering staff are experts in developing custom high powered light sources for a variety of applications. Our simulators can to meet virtually any spectral requirement, including UVA, UVB, UVA+UVB, Full Spectrum AM0 or AM1.5. We would be pleased to consult on the development of custom solutions for your application.